The village Vidochov - Stupna is located 100 kilometers from Prague. 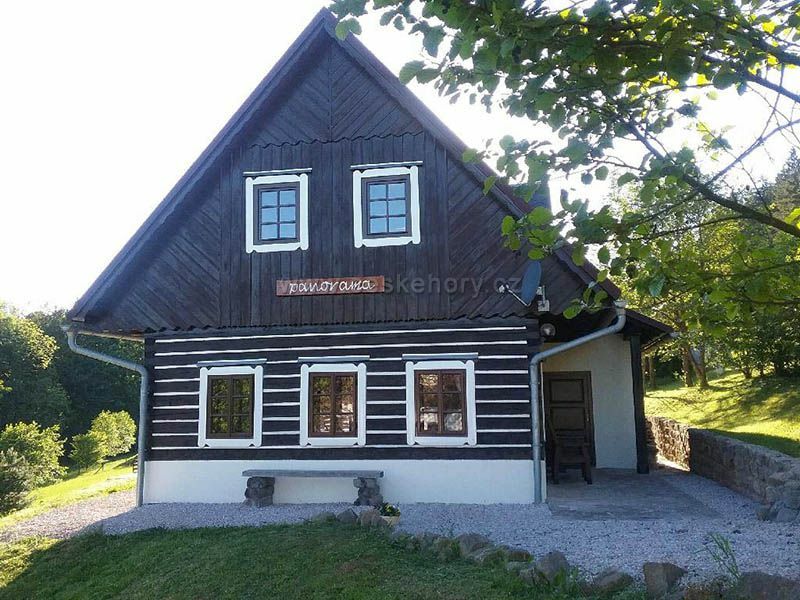 It is a quiet village, 3km from the main route Prague - Giant Mountains. The nearest major town is Nova Paka, 6km away, with all civic amenities (ski resort, groomed cross-country skiing tracks). Mountain resort herlikovice is 25km away, othe ski resorts in the Giant Mountains are about 30km away. Operator: PLP REAL INVESTMENTS s.r.o.